Is already a member? Sign in Foreigner? If you don't have the mobile phone number of China (mainland), please contact the hotel.The hotel will help you become a member and have the opportunity to enjoy more benefits. 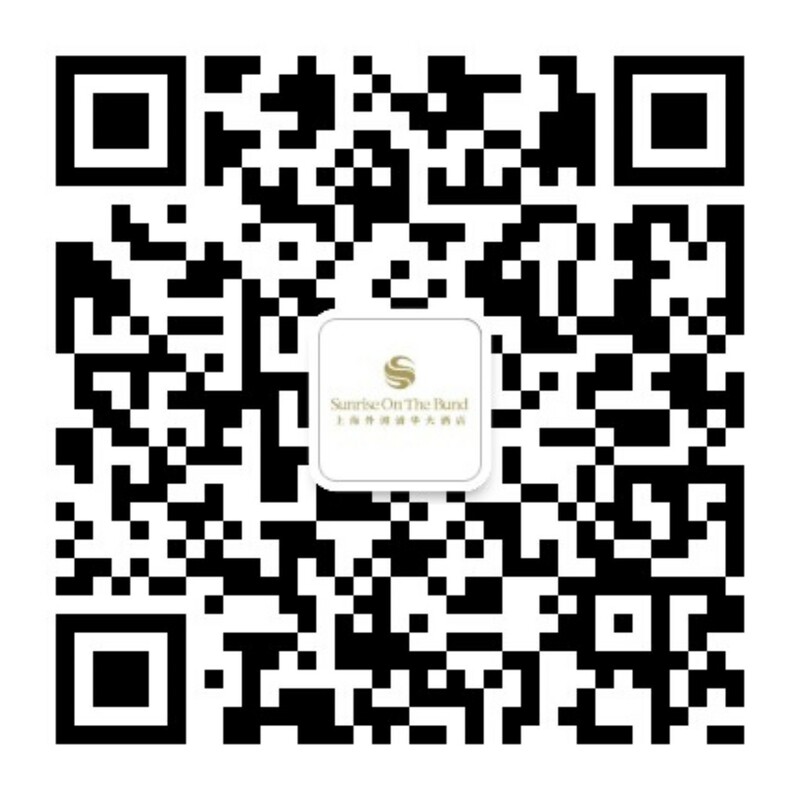 If you have no available chinese mobile number, please contact with hotel stuffs, they will help you register the loyalty program to gain discount and more benefit. Use "scan" to scan the QR code .